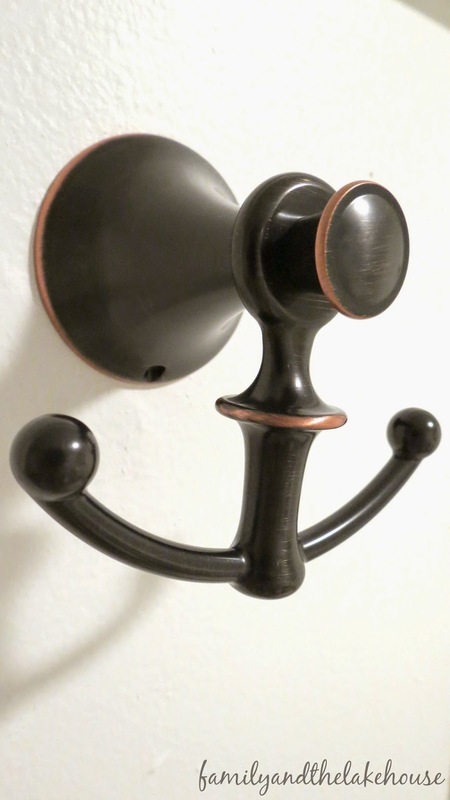 As you may know, our guest bathroom recently received a mini-makeover for around $200 (a little over the original budget - I blame the must-have-sorta-expensive-but-on-sale hooks). 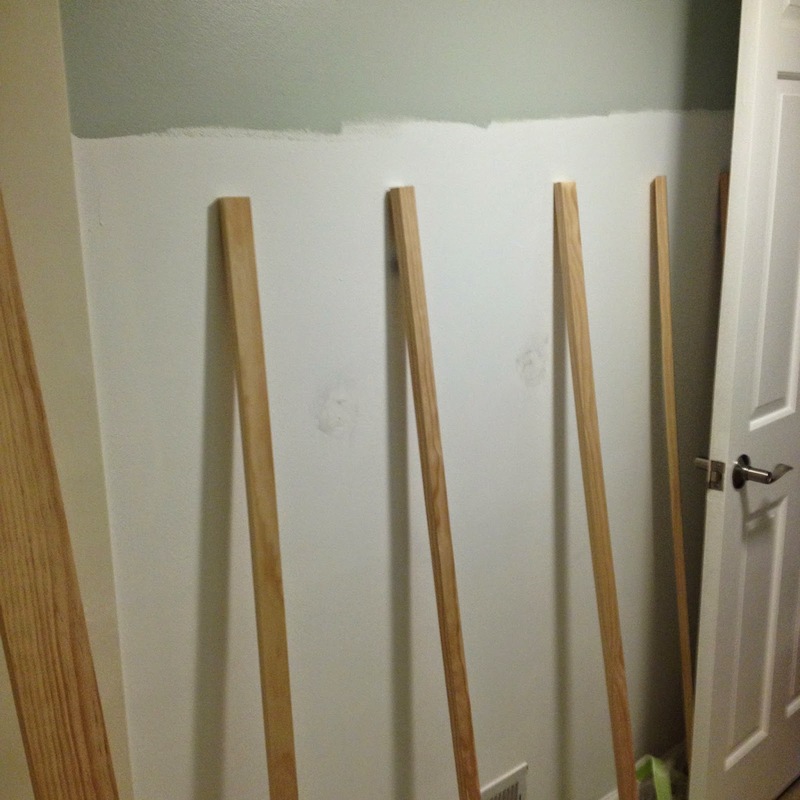 I needed a place to "practice" board and batten installation and the dark, lonely and oh-so-sad basement guest bathroom seemed to be the perfect place for me to "learn" and "practice" the process. So, how did it go, you ask? Guys, it was super easy! 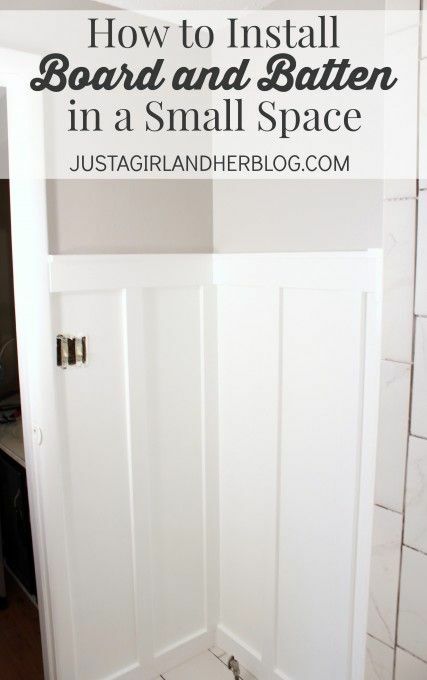 It was cheap, it was simple and it has dramatically changed the look of the bathroom. Dark and dingy no more! Now, let me tell you that I was intimidated, but I was determined! So I went downstairs, eyeballed the height that was needed, then I measured, measured again, measured one more time, and measured again...just to be safe. 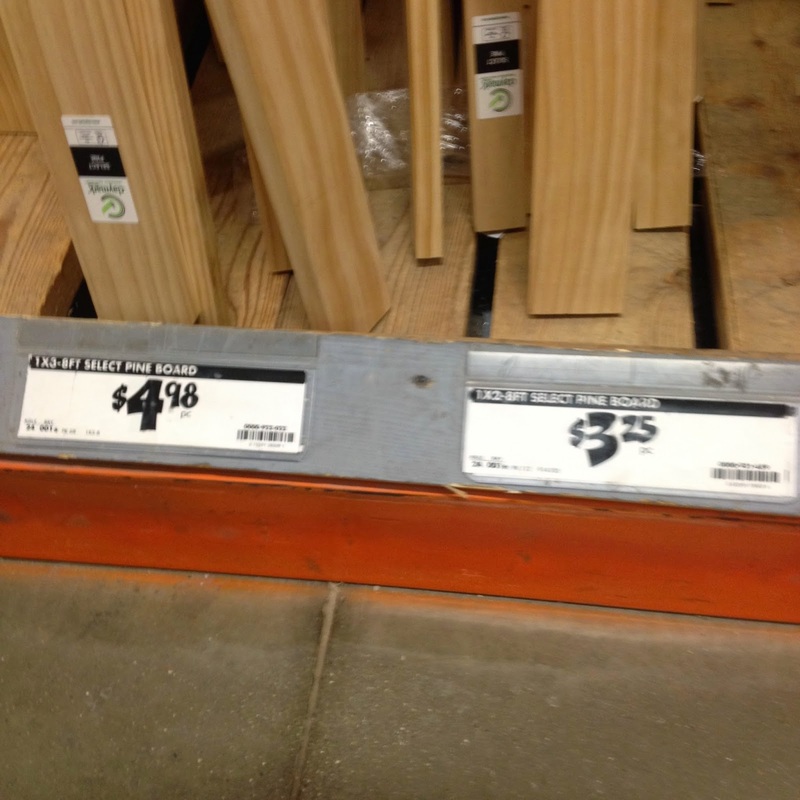 Then, I gathered the kiddos and off we went to Home Depot. Sidenote: Thank goodness for the "choo choo train carts" - as my kids like to call them. You know, the grocery carts with seats that are specifically made for children so that you can fit more in your cart?! If it weren't for those carts, I would never attempt to go anywhere, ever at anytime. For realz. All this to say...I don't have a personalized tutorial for you. Sad face. I would love to show you my very own tutorial, but the pictures I took weren't the best....see above....and I never took step by step photographs. Bad Blogger. 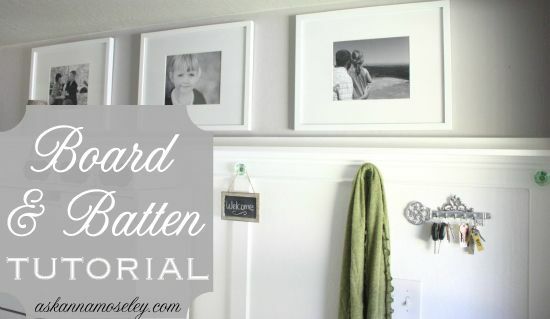 Perhaps once I get around to adding board and batten to another corner of the house, then I'll actually take bright and cheery photographs with an amazing tutorial. The good news - there are amazing tutorials out there! These are all the ones that I referenced before and during the board and batten installation. Seat belts on? 3-2-1. 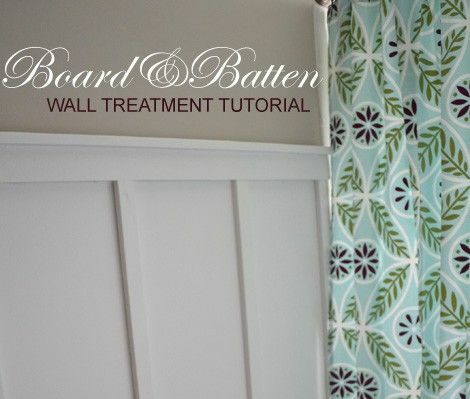 Mission: Board and Batten Tutorial - here we go! Take off...!! 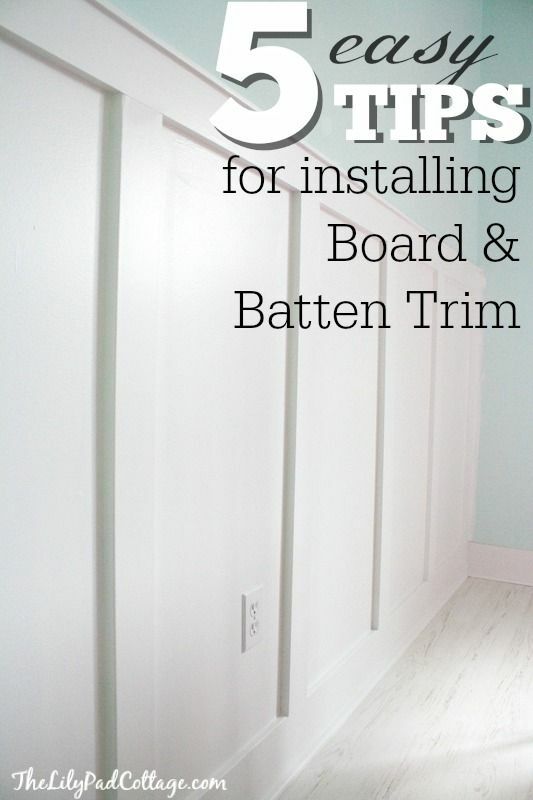 Any board and batten tips or tricks out there? 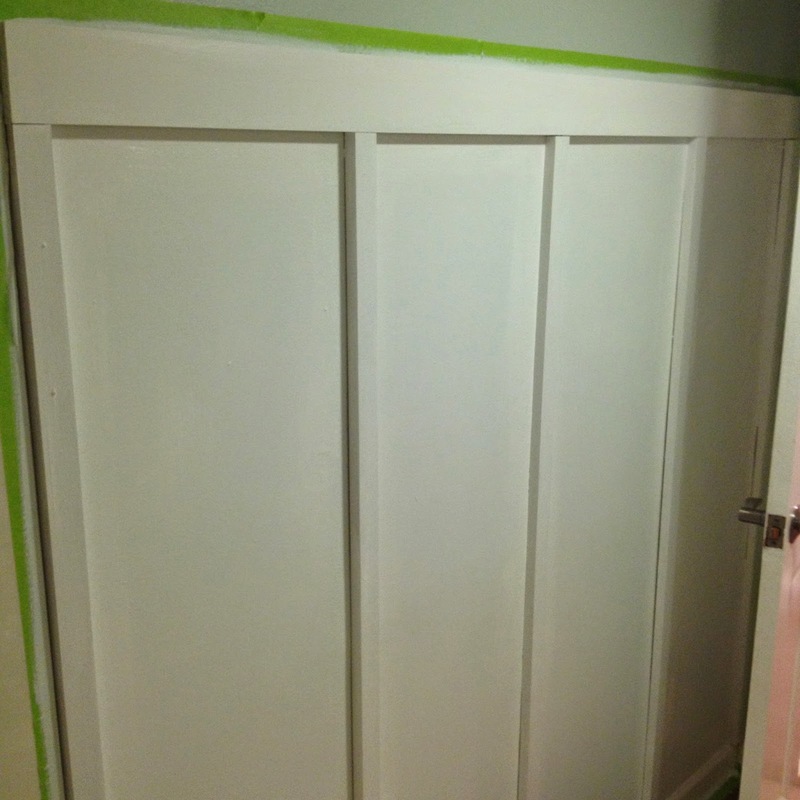 Have you attempted any intimidating projects? It looks amazing! 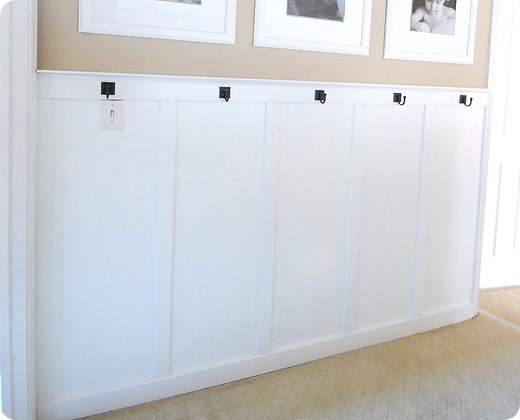 We were originally going to install wainscoting in our bathroom, but I think this is a MUCH cheaper option! 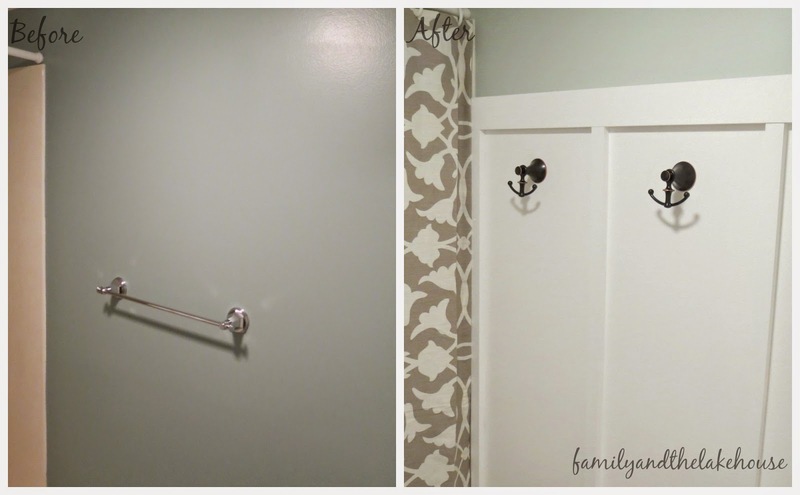 your bathroom is looking amazing and I love those nautical hooks. Im too scared to tackle a project like that. painting I can do, but that's as far as it goes. Even my husband puts up all our wall shelves. 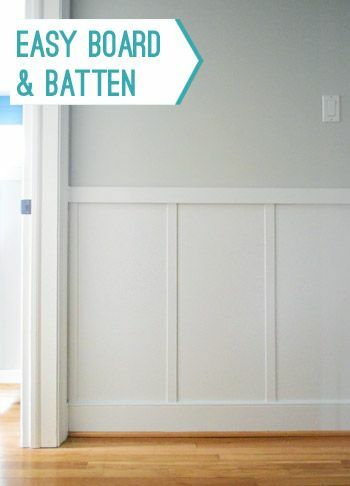 I LOVE board & batten! 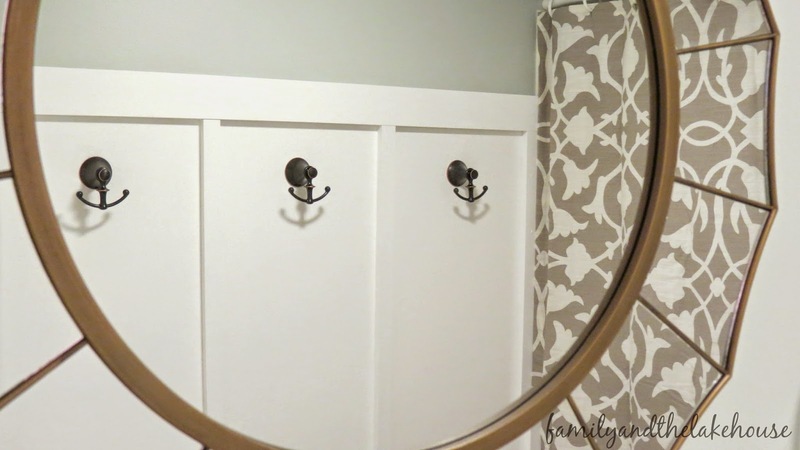 Your whole bathroom turned out so beautiful! 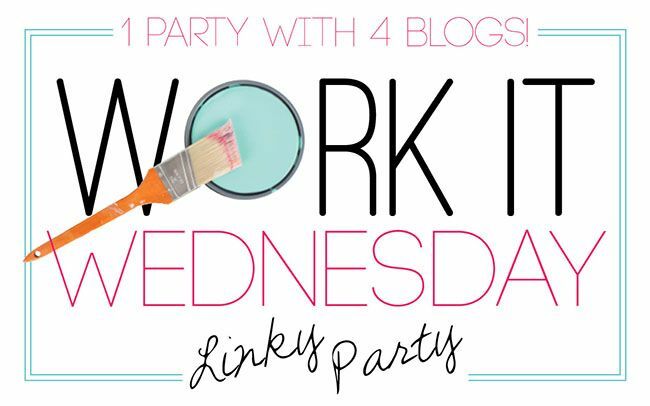 You should definitely be patting yourself on the back, you deserve it!